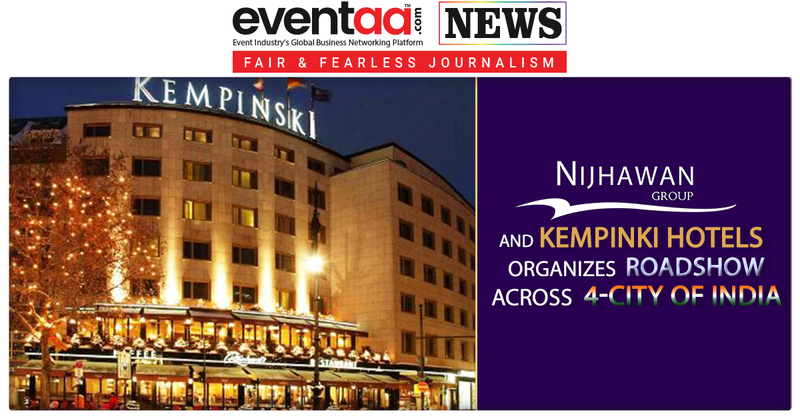 Recently, Nijhawan Group organized 4-city trade roadshow with Kempinki Hotels. The roadshow was held in Mumbai, Delhi, Ahmedabad and Benglauru. Representatives from selected properties of Kempinki Hotels came to India for a four-city roadshow organized by their India Representative, Nijhawan Group to engage with the travel agents. Each of the niche properties is looking at tapping the wedding and ultra-luxury segments. 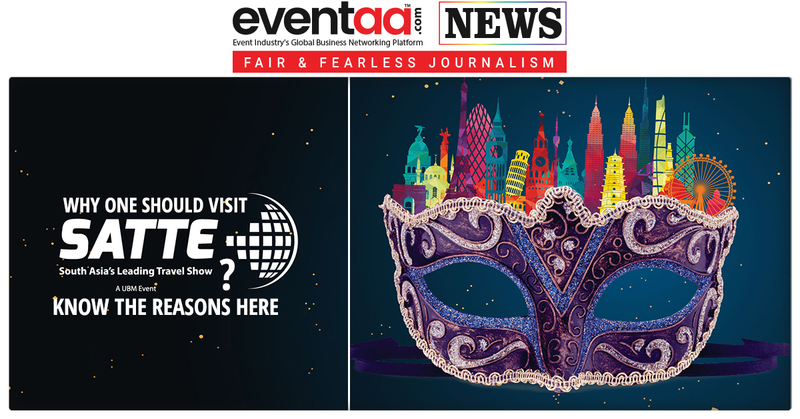 Exhibiting at the roadshow, Maria-Louisa Blankern, Director of Sales & Marketing, Grand Hotel des Bains Kempinksi, St. Moritz, Switzerland, said they see an increased demand from Mumbai and Delhi not only in summer, but also winter for skiing. St. Moritz is a unique destination to be discovered and since they are a luxury hotel, the experience is very interesting.